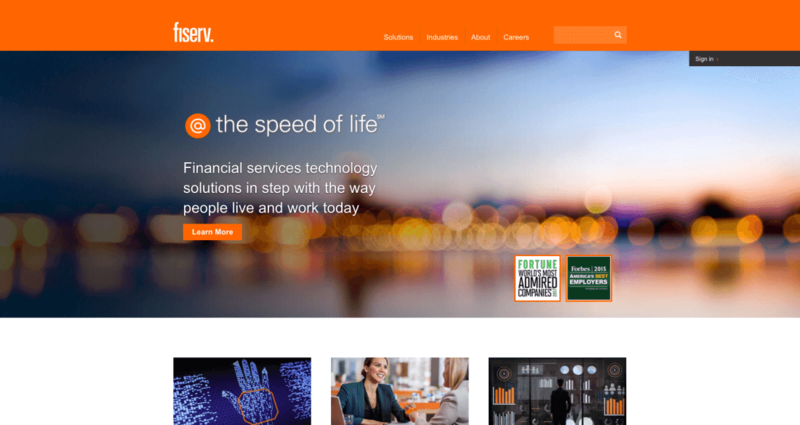 Fiserv bills itself as a leading global provider of financial services technology, focused on enabling its clients to create and deliver financial service experiences at the “speed of life.” The company’s client base includes millions of consumers and thousands of financial institutions, businesses and organizations that rely on the moving and management of money and information every day. Jon Rosner, Fiserv’s vice president of product strategy and card services, spoke with RewardExpert about the company’s decades-long success. Fiserv was founded in 1984, when First Data Processing and Sunshine State Systems merged to form what was then a data processing organization. The company made strategic moves over the next 30 years and counting, integrating technology and service solutions that meet market priorities and enable clients to better serve the evolving needs of its members. To achieve first-class results, Fiserv has driven quality and innovation in payments, processing services, risk and compliance, customer and channel management, and insights and optimization. President and CEO Jeff Yabuki has led the Brookfield, Wisconsin-based organization since 2005 — transforming Fiserv from a holding company to an integrated operating company. Currently, Fiserv has more than 12,000 clients in more than 80 countries, including banks, credit unions, thrifts, investment firms, retailers and merchants. One in every three U.S. financial institutions relies on the company’s acumen. Fiserv’s deep knowledge and insight makes it unique in the vast digital finance world, Rosner said, and that begins with innovation. The Fiserv Innovation Network was formed to look at different solutions that meet market and customer priorities. It has resulted in more than 140 patents issued and pending. The company appeals to consumers for different. uChoose Rewards is an award-winning loyalty program that earns consumers points every time they use their cards. Additional points can be earned by shopping at particular retailers, too. It’s never been easier to track spending, pay someone, set spending limits or bill on schedule.